The festive season is on, and all the automakers are planning to boost sales by offering attractive offers and discounts to customers. Mahindra is not behind in the race and is offering different discount schemes on various models. Mahindra recently launched the Marazzo, which does not get any discounts but other models such as the KUV100, Bolero, TUV300, Thar, Scorpio and XUV500 get good discounts. Check out the discounts Mahindra is offering in September in the post below. Mahindra KUV100 gets the maximum benefits in the form of discounts. Mahindra is offering a Rs. 20,000 discount on the entry level variants (K2, K4) along with an additional discount of Rs. 29,000 in the form of an exchange bonus. 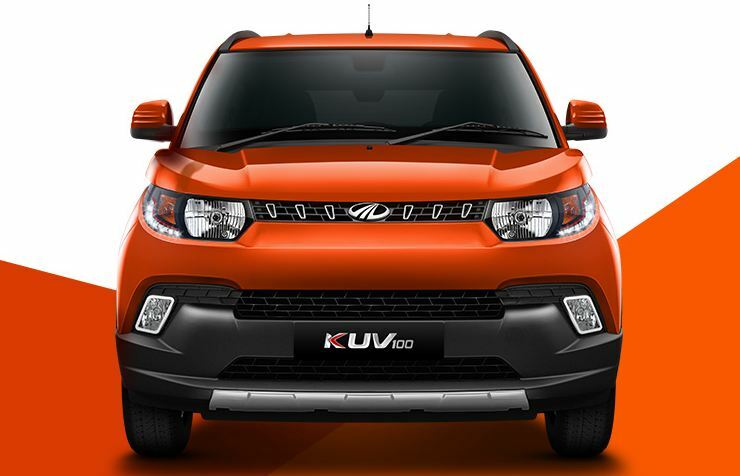 Top-end variants of KUV100 (K6+, K8) also get a huge discount benefit in the form of a Rs. 40,000 discount, and an additional Rs. 29,000 as exchange bonus. Mahindra is offering a flat Rs. 35,000 discount on the TUV300 SUV. 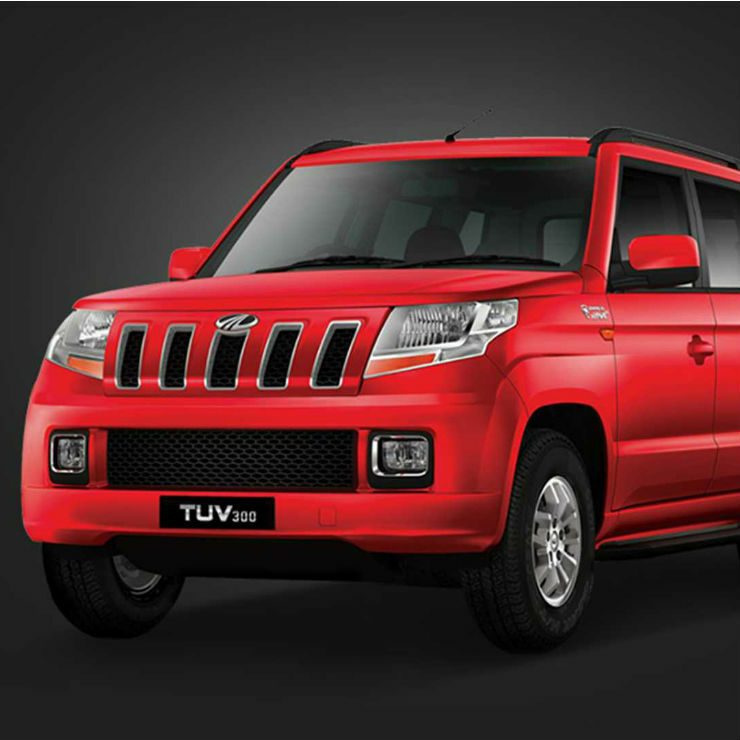 The Mahindra TUV300 is a sub-4 meter SUV with massive street presence and seating for 7 people. It’s sold with a 1.5 litre diesel engine. Mahindra is not offering any exchange bonus discounts on the TUV300. 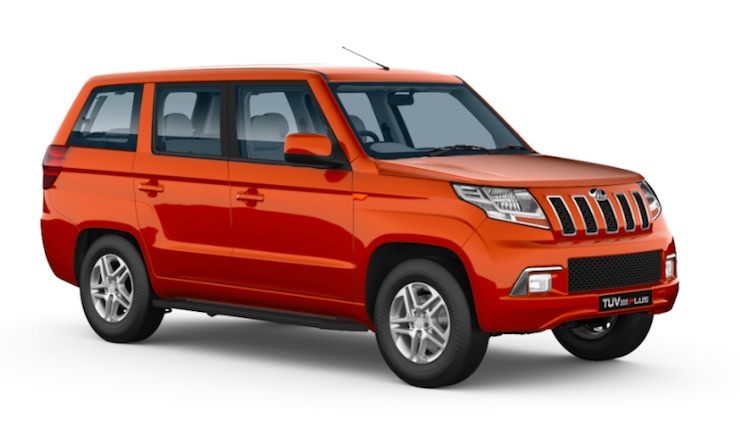 Mahindra TUV300+ is the longer, 8-seater avatar of the TUV300 that offers more space and seating capacity along with a much more powerful, 2.2 litre diesel engine. Mahindra is currently giving out a flat cash discount of Rs. 20,000 and additionally an exchange bonus of Rs. 25,000. 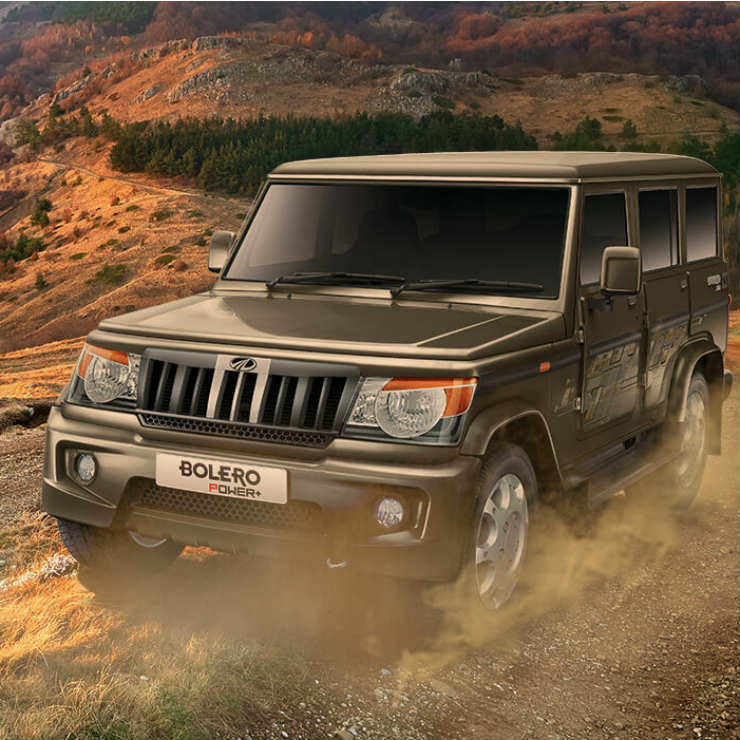 Mahindra Bolero comes in two iterations, a regular variant and a power plus variant. The automaker is not offering any discounts on the regular model. However, the Power Plus model gets a cash discount of Rs. 7,000, with an additional discount of Rs. 10,000 for exchange of an old vehicle. 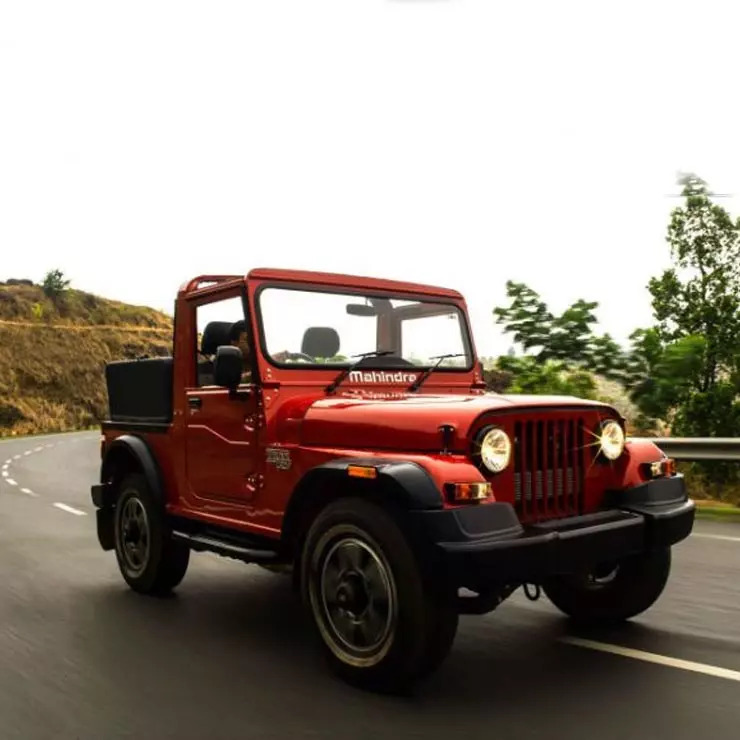 Mahindra Thar is the most rugged SUV from the brand and offers a good level of off-road capability. The Thar gets power from a 2.5-litre diesel engine with a 4X4 drive system. Mahindra is currently offering a corporate discount on the Thar of Rs. 6,000. No additional exchange bonus is offered by company. The Scorpio is one of the best-selling SUVs from the manufacturer. The vehicle offers great street presence, seating for 7-8 people and a powerful diesel engine. 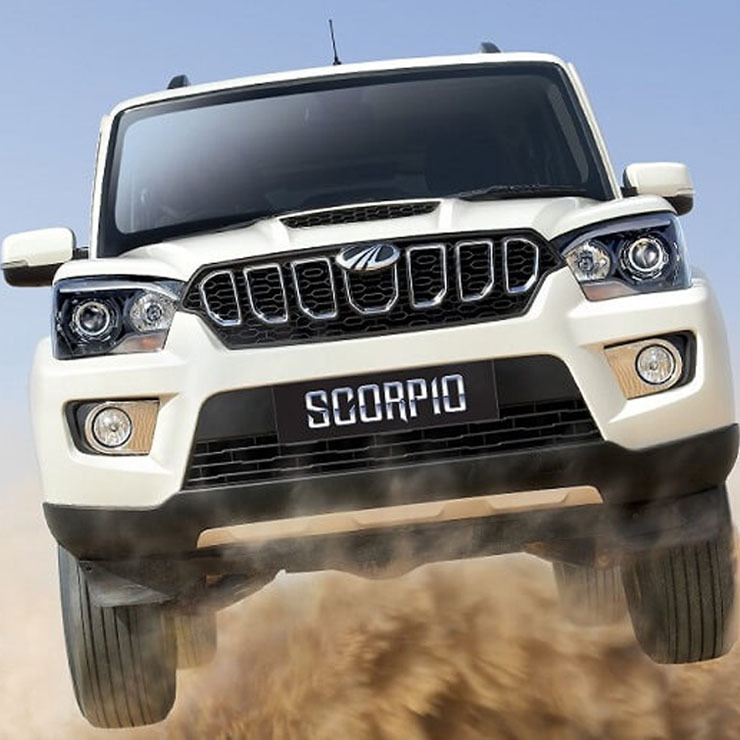 Mahindra is only offering discounts on three variants of Scorpio which are S5, S7 and S11. Mahindra is giving away a Rs. 25,000 cash discount and an additional Rs. 10,000 discount in the form of an exchange bonus. 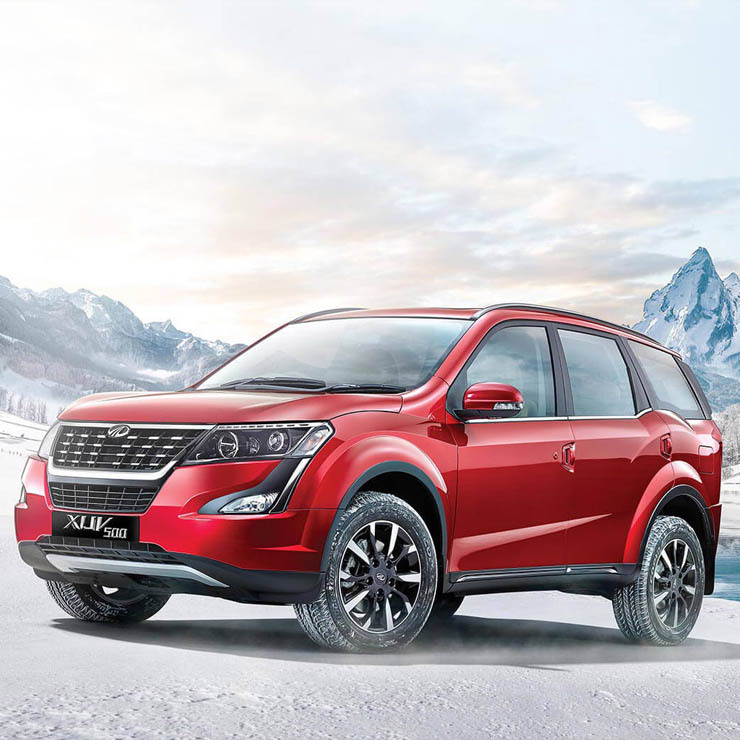 The Mahindra XUV500 is the most premium offering from the manufacturer and one of its best-selling products too. The XUV500 offers premium levels of comfort and luxury features across the range and is the fastest SUV produced by the brand. Mahindra is offering an exchange bonus of Rs. 20,000 on the XUV with no additional discounts.